Created for those situations when the quarters are close and the jungle is urban. This is the camo for finding that prey that lurks in the shadows of the streets. Shipped faster than expected, considering the Irma issues. Great pattern, great for hot weather wear. Thanks Hoorag! 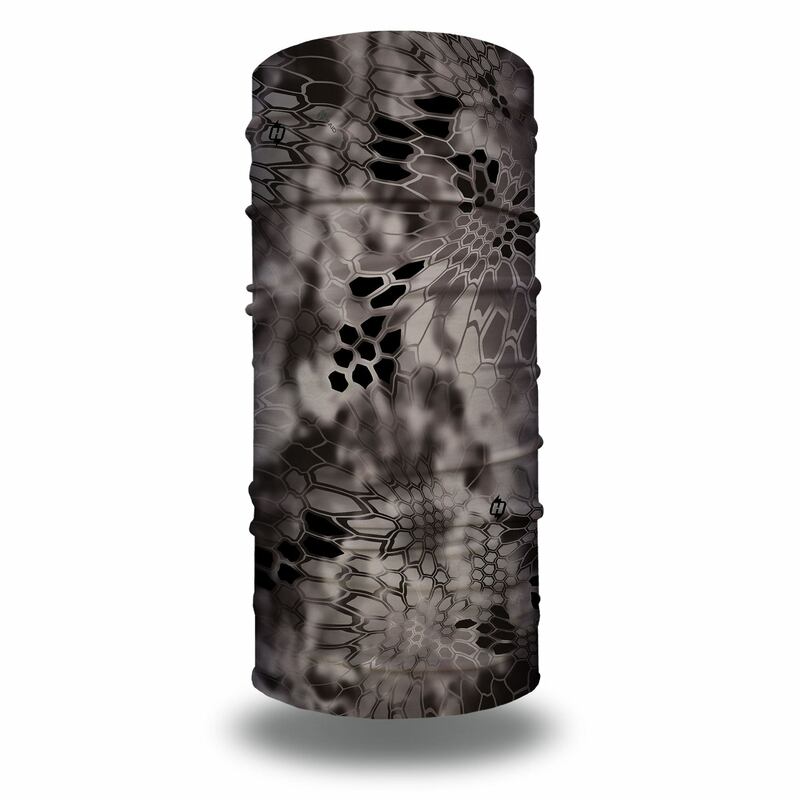 Sweet pattern, light weight & UV protection. 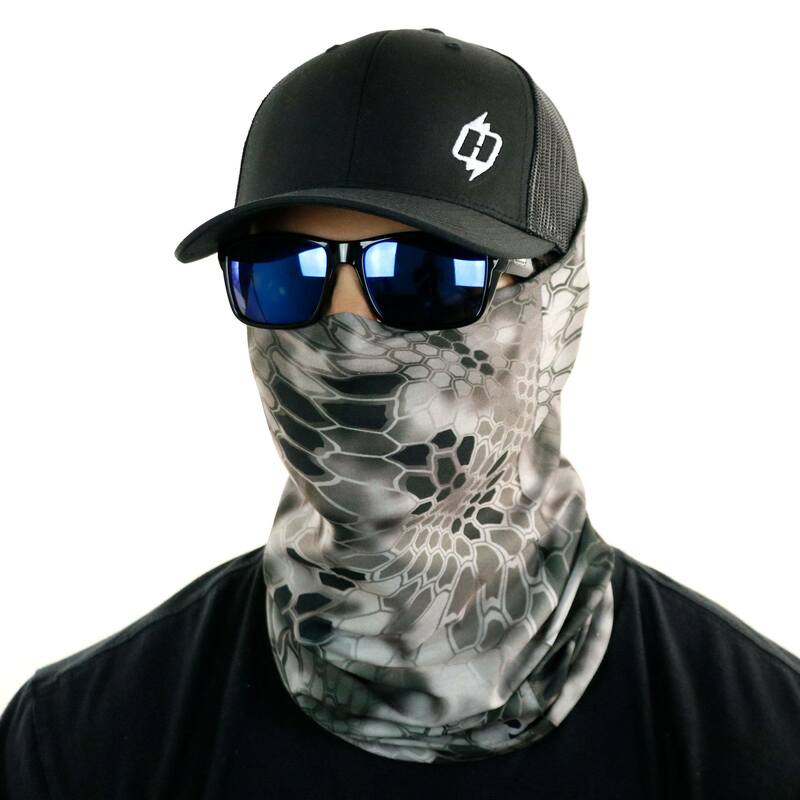 I’m glad to be adding this to my UV/summer outfit for kayak bass fishing. First time buying a Hoo-rag. This design was great, product high quality as well. I will buy more of these. Bought this for my husband and it works GREAT to protect him from the sun when working or exercising outdoors. Lightweight and breathable. As with all Hoorag products, the Krypton Hoos are awesome. I have many hoorags and they all work great. The service was unparalleled to others. Love the design on this one, works with everything. Great quality and great fit! I ordered from Hoo-Rag for the first a few weeks ago. I’ll start with the service. I received confirmation and tracking information about my order in a very timely matter, and my order was delivered on the day I was told. As for the product I could not be happier. Aside from loving the Kryptek camos available, the Hoo-Rag itself is high quality and very functional. I work outside so I wear them as face masks to protect against the cold. The video tutorial on how to use the product was also helpful on the different uses. 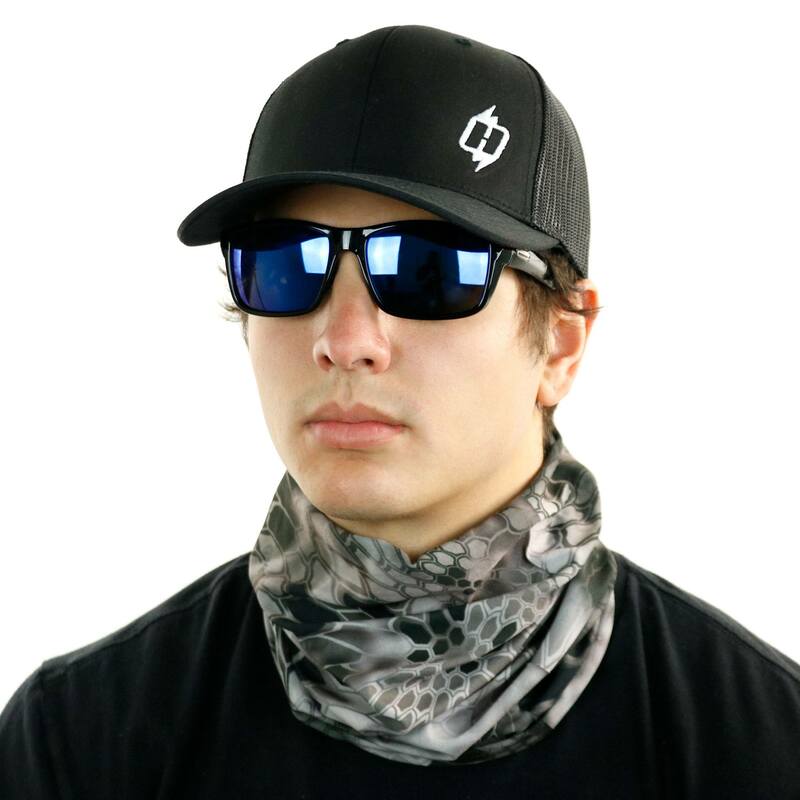 I highly recommend getting one, or more, to anyone considering a Hoo-Rag. I got exactly what I had expected when I ordered this product, another outstanding UV buff. Can’t go wrong with Hoo-Rag.